Congratulations on securing your place at Manchester! 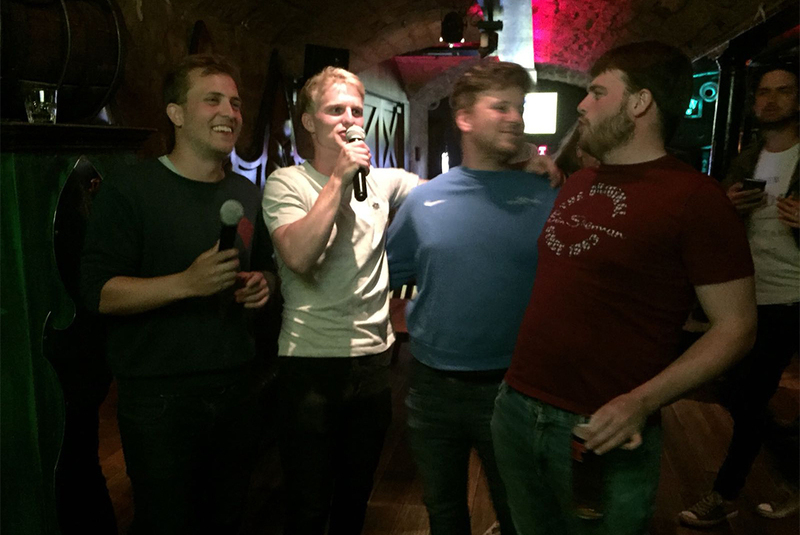 With A Levels over, and a long summer to recover now behind you, join the UMCC for great cricket, great people and a thriving social scene. 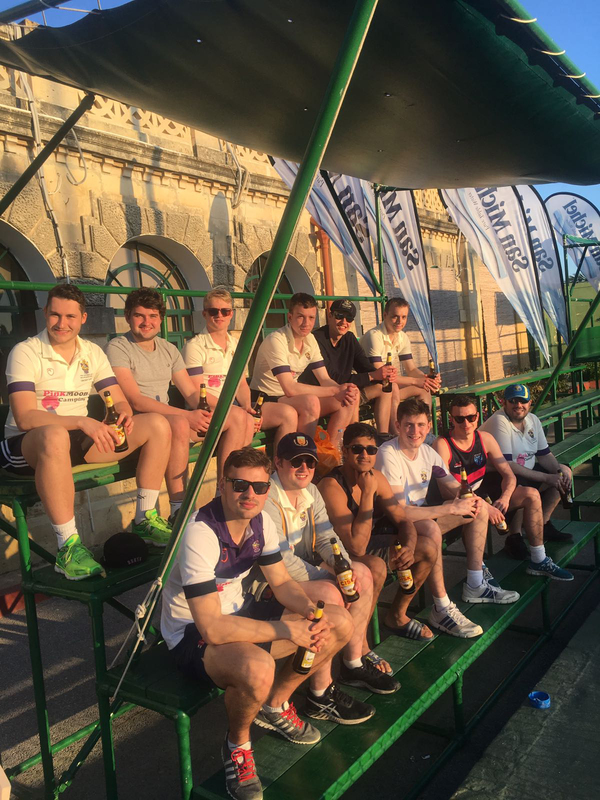 As one of the largest club’s in the university’s AU, we are fortunate to welcome a diverse range of cricketers, non-cricketers and all types of people, so there’s something for everyone! 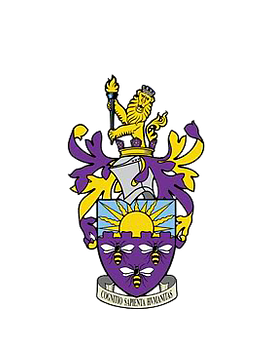 Our recent merge of the Men’s and Women’s club means we will be able to benefit from the advantages of both clubs, so it really is a great time to join the UMCC! 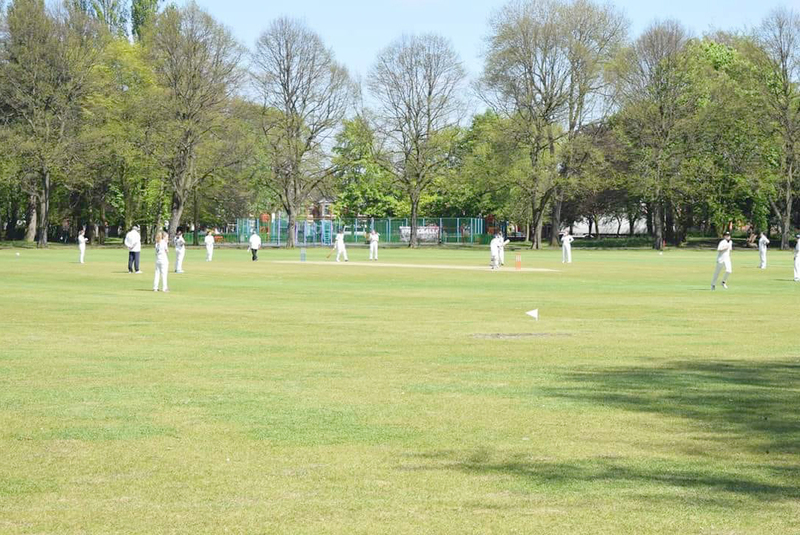 The UMCC is a place where you will find time to unwind, develop your cricketing career, take part in casual practice or learn a new sport entirely, and make life-long friends.